Among the vast variety of dogs coming in all sorts of different shapes and sizes, dog breeds with dreadlocks surely stand out from the crowd. You might not stumble too often on these fellows unless you visit their country of origin or admire them competing in the show ring, but they surely boast unusual hairdos that people often compare to a kitchen mop. Interestingly, several of these dog breeds with dreadlocks didn’t develop their hairdos just for looks; indeed, if we look at these dogs’ past history as working dogs, we will see how those dreadlocks fulfilled a couple of important fuctions. For those who wish to be precise, the correct term for those twisted hairs is “cords.” While there are several dog breeds sporting dreadlocks, this list of dog breeds fashion cords that occur naturally, mostly without any human intervention. Selective breeding throughout the years, led to the development of dreadlocks which played a role in allowing these dogs to be the excellent working dogs they were meant to be. Several other breeds boasting dreadlocks instead develop them with the help of humans, by “semi manipulating” their coat for showing purposes. We will see these other breeds with in a further section. The American Kennel Club describes this breed as having a coat “covered with an unusual, heavy coat of white cords.” During puppy hood, this breed’s coat is relatively soft and wavy, but it lacks its signature tassel-like cords. It’s only once the puppy matures that the coarse hairs of the top coat trap the dense, wool-like undercoat naturally forming the traditional cords that feel like felt upon being touched. Generally, by the age of two, the coat is expected to be corded, otherwise it’s means for disqualification in the show ring. The coat is expected to be always white in an adult dog. Why does the Komondor have a corded coat? Despite its fashionable looks, this breed is a working dog at heart. Komondors were selectively bred to be flock guardians, guarding livestock on the open plains of Hungary with little or no assistance from their owners. The appearance of the Komondor’s coat helps him blend with his flock of sheep and there’s belief it also protects him from from wolves’ bites and the elements. Today, the Komondor breed is considered one of Hungary’s national treasures that’s meant to be preserved and protected from modifications. 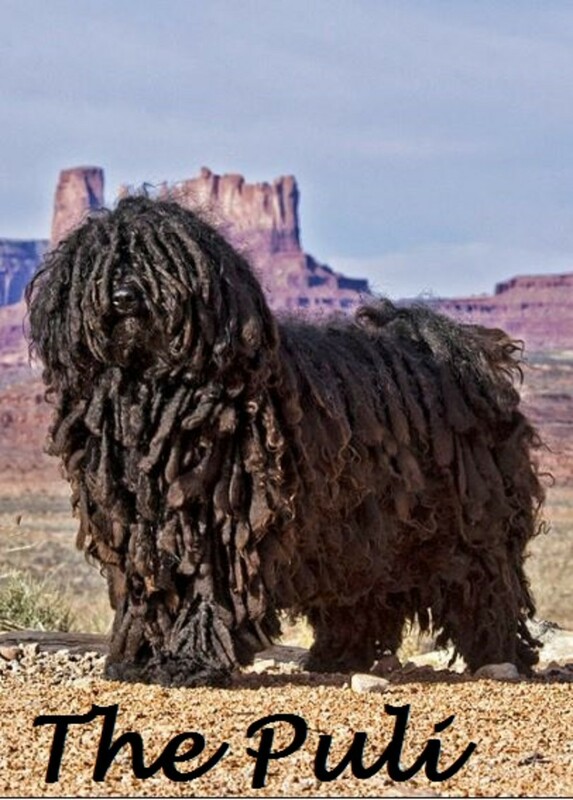 Another dog breed known for its dreadlocks, the puli is another Hungarian dog breed that’s often confused with the Komondor, but unlike the Komondor, this breed can come in different coat colors other than white. Indeed, this breed is allowed to boast rusty black, black and all shades of gray, and white coat colors. As the Komondor, this dog breed works with flocks of sheep, but rather than guarding them, the puli herds the flocks on the vast Hungarian plains. While this breed boasts long, flat or round dreadlocks that may reach the ground, it can be shown in the ring also brushed. Why does the puli have a corded coat? According to the Puli Club of America,the corded coat in this breed starts developing naturally around the age of 9 months. Just like the Komondor, it’s the result of the top coat hairs mingling with the undercoat’s hairs. 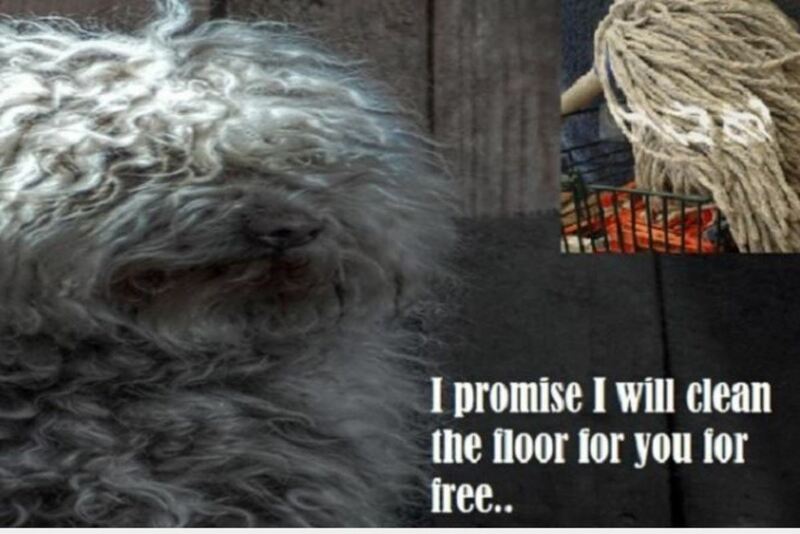 Both the Komondor and puli coat requires lots of care to ensure the cords don’t grow into forming painful and unsightly mats. Did you know? The puli and Komondor were often used together to work as a team. 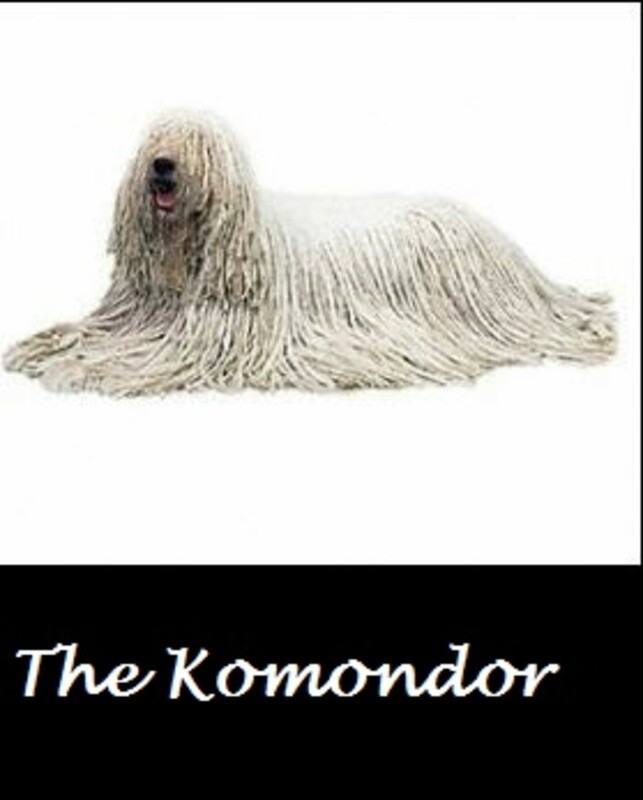 The Komondor would guard the livestock at night, while the Puli herded and guarded during the day. 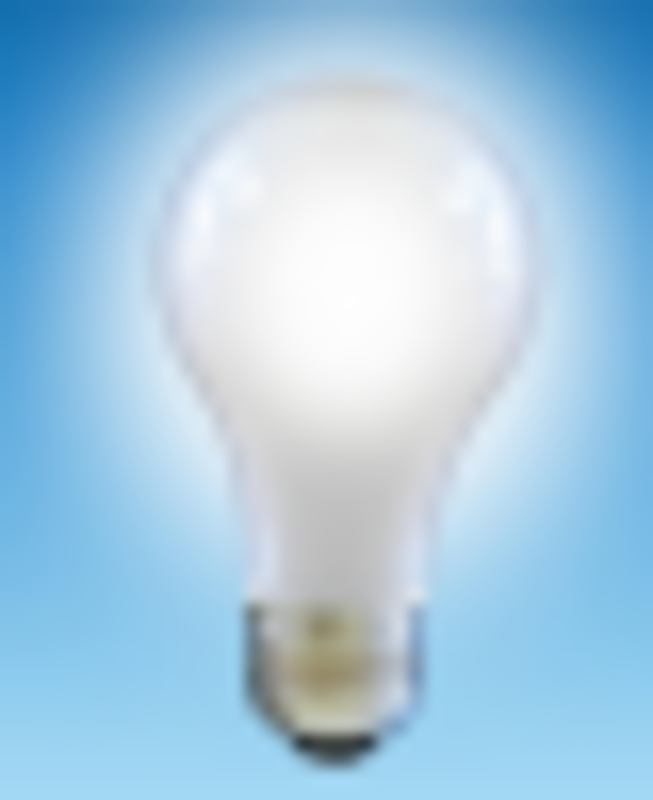 This is a new breed that has been recently welcomed to the American Kennel Club’s registry. According to the American Kennel Club, this breed’s most distinctive feature is its unique coat which is made up of three types of hair: the undercoat, the “goat hair” and the outer coat. The undercoat is short, dense and oily to the touch so to provide a waterproof layer against the skin. The goat hair is long hair that’s straight and rough and falls into cords found in this dog’s ‘saddle area’ and head where the flocks cover the eyes. The outer coat instead is woolly hair that is more fine than the goat type. Unlike the komondor and puli, a solid white coat color is not accepted, while solid gray or gradations of gray are accepted. As with other dog breeds with dreadlocks covering the legs and rest of the body, the corded coat in this breed is meant to protect the dog from weather and potential predators. Why does the Bergamasco have a corded coat?According to the Bergamasco Sheepdog Club of America, the flocks were meant to protect these dogs from the freezing temperatures found in the cold Italian Alps and prevented the risks for sunburns in the summer. These are dog breeds known for boasting a corded coat courtesy of owners “semi manipulating” their coats for the purpose of showing them in the ring. 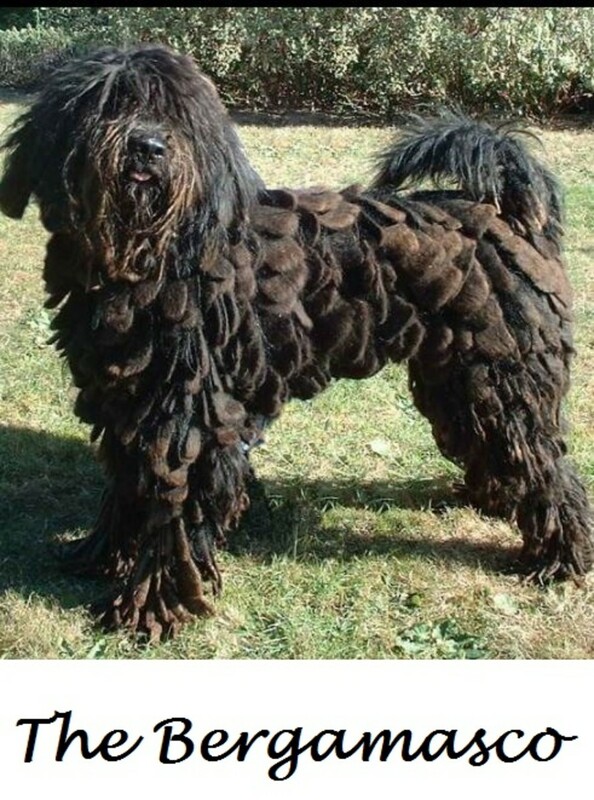 Of course, not all dogs’ coats can be “semi manipulated” to form dreadlocks as the coat needs to have certain characteristics; therefore only some breeds can have a corded-like coat. Following are some dogs breeds that have a coat that can be morphed into dreadlocks. Poodles. This breed’s naturally curly locks lend themselves to become corded if the hairs are coarse enough, but owners must patiently work on cording the coat themselves. This can be a painstakingly slow process, but the effort is surely rewarded in the show ring as poodles may look amazing when sporting a corded coat. The Spanish water dog. This dog breed also has a coat that lends itself to cording. Like the poodle, the hair is curly, but unlike the Komondor and puli, it’s a single coat. According to the Spaniel Water Dog Club of America, the secret behind a corded look is to shave down the coat and then allow the coat to grow and keep it from forming knots. Havanese. The Havanese can join the wannabe Rastafarian group as long as dog owners are willing to put the effort in creating sections of hair that can grow together and form cords that need to be checked and re-checked to prevent them from matting. For those who think this is easy enough, consider that according to the Havanese Rescue website the process can take up to two years!